We bring to you our For Kids’ Sake co-parenting online course. 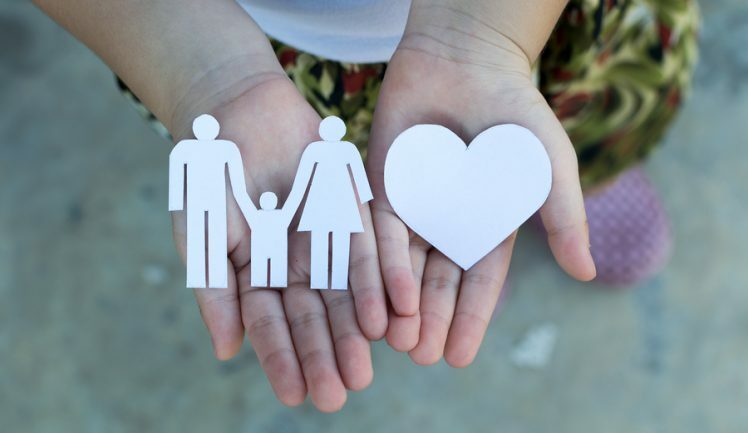 Whether you are divorcing or co-parenting, this course is to help parents understand the affect divorce and co-parenting has on children and to encourage positive co-parenting. Our greatest commodity in life is our children, but many times they become victims of emotional turmoil that can be lasting. Many of the hurts children experience is preventable and unnecessary. This course focuses mainly on co-parenting, when it is possible and will help the parent know the best practices for this transition in family life. May I simply just say what a comfort to uncover a person that genuinely understands what they’re discussing on the internet. I can’t believe you’re not more popular because you most certainly possess the gift. Copyright © 2016 Practical Parent Education. All Rights Reserved Worldwide.